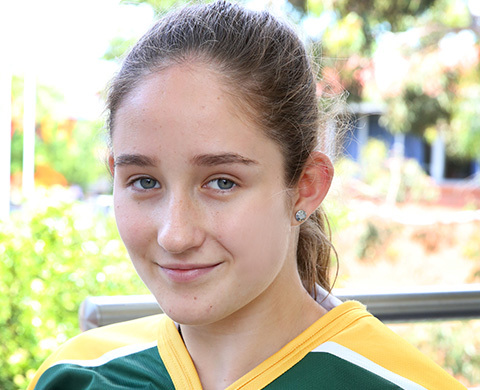 Rosebank College congratulates Ava Calabria who is representing Australia as part of the 2017 National Women’s U18 Ice Hockey team. Ava will be competing in the International Ice Hockey Federation World Championships in San Sebasitan, Spain. Ava currently plays for the Canterbury Eagles 15 years and under Bantam League, as well as the Canterbury Eagles Women’s team and the open age Sydney Sirens Squad, Women’s’ Australian League. Good luck Ava!